Aesthetics: The Evora ‘Sports Racer’ is available in a choice of four colours: Aspen White, Carbon Grey, Nightfall Blue and Ardent Red. To stand out from the crowd, the ‘Sports Racer’ receives unique contrasting accents of gloss black across the roof, front splitter, rear diffuser and side sills, exaggerating the Evora’s aggressive stance and sleek silhouette. Further black elements include black rear badging, black door mirror pods and gloss black forged wheels with a choice of either red or black brake calipers which all work to give the ‘Sports Racer’ a more dramatic and focused appearance. 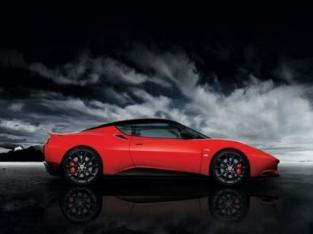 Gadgets: The Evora ‘Sports Racer’ comes loaded with optional extras as standard. The ‘Sports Pack’ provides switchable sports mode with sharper throttle response, increased rpm limit and sportier setting for Dynamic Performance Management (DPM), sports diffuser and cross-drilled brake discs. 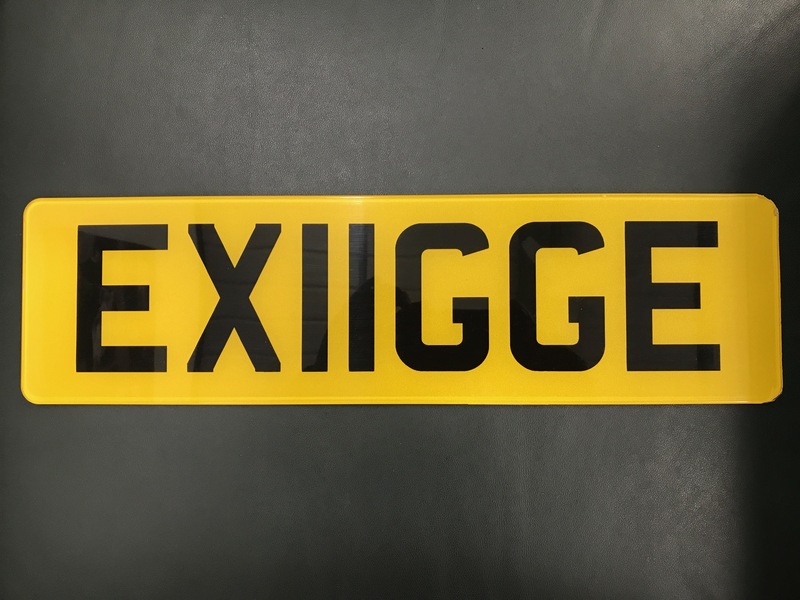 The ‘Tech Pack’ provides upgraded speakers and stereo system, DVD player, 7″ WVGA touch screen display, Bluetooth® mobile phone connection, USB connection for various iPod® models, MP3 players and memory sticks, tyre pressure monitoring, cruise control and rear parking sensors. This is topped of with electric power-fold mirrors and a reversing camera as standard. Price: Available in the UK and across Europe, the Evora ‘Sports Racer’ adds outstanding value to the already exceptional Evora range, priced in the UK at £57,900* for the Evora with 280 PS or £65,900* for the 350 PS supercharged Evora S. For UK customers, the cost benefits are clear; by opting for the pre-packaged Evora ‘Sports Racer’ savings range from £6,450 to £7,150 respectively. Lotus Evora race cars This year Team Bullrun won the title in the MSA British Endurance Championship in the newly developed Evora GTC and Alex Job Racing has been enjoying success in the ALMS series with the Evora GTE. Meanwhile, the Evora GT4 has been racing successfully in the Brazilian GT, the Iberian Supercar Trophy, Campeonato de España/IBER GT, Cameonato de Portugal GT, the Dutch GT championship and 24 hour races in Dubai, Barcelona and at Silverstone. The Evora GT4 is also competing in Lotus Cup series across the globe. * Prices shown include local taxes, but exclude OTR costs. Fuel consumption for Evora is – urban 21.5 mpg – 13.2 litres / 100km, extra urban 39.6 mpg – 7.1 litres / 100km, combined – 30.3 mpg – 9.3 litres / 100km. CO2 emissions 217 g CO2 / km. 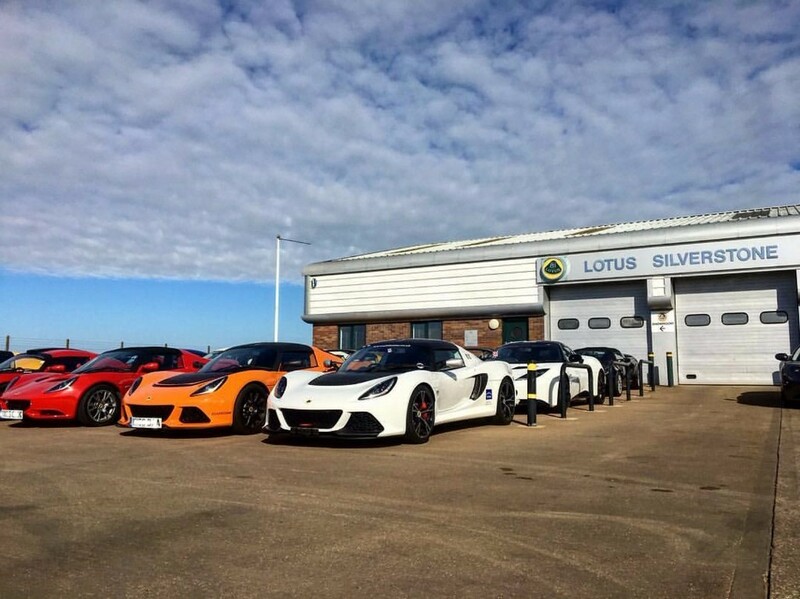 Lotus Silverstone Limited is an Appointed Representative of Automotive Compliance Ltd, which is authorised and regulated by the Financial Conduct Authority (FCA No 497010). Automotive Compliance Ltd’s permissions as a Principal Firm allows Lotus Silverstone Limited to act as a credit broker, not as a lender, for the introduction to a limited number of finance providers only.